Earlier this week, Google’s Pixel team did an AMA on Reddit to discuss the new Pixel C tablet. It didn’t go well. When Redditors weren’t taking the Googlers to task for the Pixel C’s lack of stylus, not packaging the keyboard with the device or Android’s lack of split-screen functionality, they were going hard about SD Card support and its price point. As with many AMAs, Googlers was picky about which questions they answered. The Pixel team was keen to chat up hardware advantages they feel the Pixel C has, but not much else. They also said split-screen multitasking for Android was in the works, and hoped they’d have more info “soon.” If you really want that feature now, various Samsung tablets have it. An interesting takeaway was the consensus that the Pixel C is a pretty fantastic bit of hardware let down by Android. 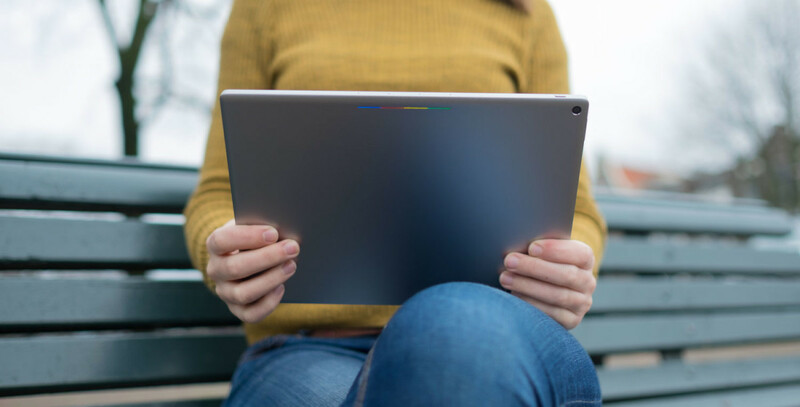 The team said it hoped good hardware like the Pixel C would encourage developers to make better tablet apps, which may be a bit of misguided logic. Nexus tablets have always been really good, and third party hardware has been equally polished. None have been as good as the Pixel C, granted, but it’s not as if Google or others have been laying goose eggs for years. Still, no fantastic tablet-y apps for Android. When asked if the team had considered rallying support from within Google, the team went silent again. It’s not clear why Google decided an AMA was a good idea for the Pixel C team. Maybe it just felt Reddit was a good place to source feedback from users quickly and easily while picking off the low-hanging fruit. Or maybe it all went sideways. Either way, it was an opportunity squandered.